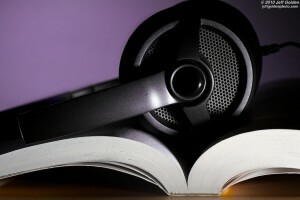 This past year I had the immense pleasure to serve as chair for the 2015 Amazing Audiobooks for Young Adults committee. It was a really great year for audiobooks and my committee was fortunate to consider a total of 395 audiobooks for our selection list! After hours and hours of listening, we had to whittle down a list of no more than 30 selections that were the year’s best. 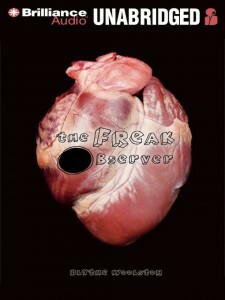 If you have not yet had a chance to checkout our list you can see it here. It was released last week, after the Midwinter Conference. We also had the even more difficult task of selecting our Top Ten Audiobooks of the year. 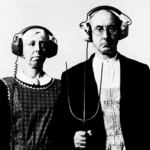 Below are our Top Ten titles for 2015, along with a suggested listen-a-like, in case you are ahead of the game and have already listened to these Top Ten selections. 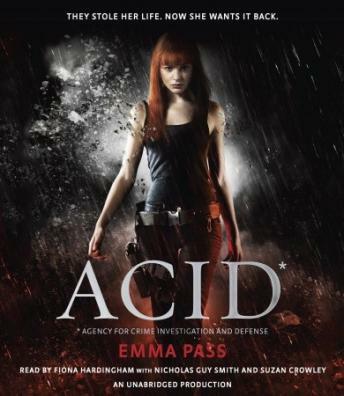 ACID by Emma Pass, read by Fiona Hardingham with Nicholas Guy Smith and Suzan Crowley. Listening Library, 2014. 10 hours, 48 minutes; 9 discs. 978-0-8041-6832-8. The brutal police state ACID rules all, so when Jenna is broken out of prison by a rebel group she has to fight to survive as ACID’s most-wanted fugitive. Unique ACID reports and recordings read by Smith and Hardingham’s excellent pace combine with her authentic teen voice to highlight this exciting story. 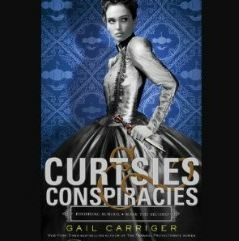 Curtsies and Conspiracies by Gail Carriger, read by Moira Quick. 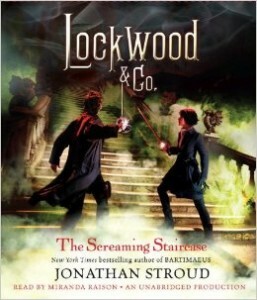 Hachette Audio, 2013. 9 hours, 30 minutes, 8 discs, ISBN: 978-1-4789-2648-1. In the second installment of the Finishing School series, Sophronia and her classmates use their training to search for a dangerous device that may have fallen into the wrong hands. 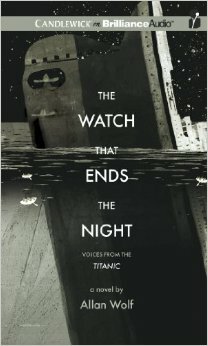 Quick’s lively narration highlights the wit and humor in Carriger’s story. 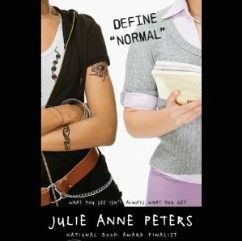 Define Normal by Julie Anne Peters, read by Christine Lakin. Hachette, 2014. 5 hours, 30 minutes; digital download. 978-1-4789-8080-3. After being assigned as a peer counselor to pierced, black lipstick-wearing Jasmine, the last thing Antonia expects is to find a friend. 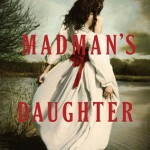 Lakin’s natural voicing and great pacing uplift this relevant and timeless novel. 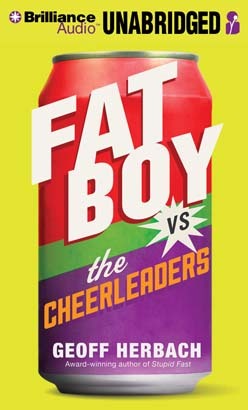 Fat Boy vs. the Cheerleaders by Geoff Herbach, read by Nick Podehl. Brilliance Audio, 2014. 5 hours, 49 minutes; 1 MP3 disc. 978-1-4805-3324-0. 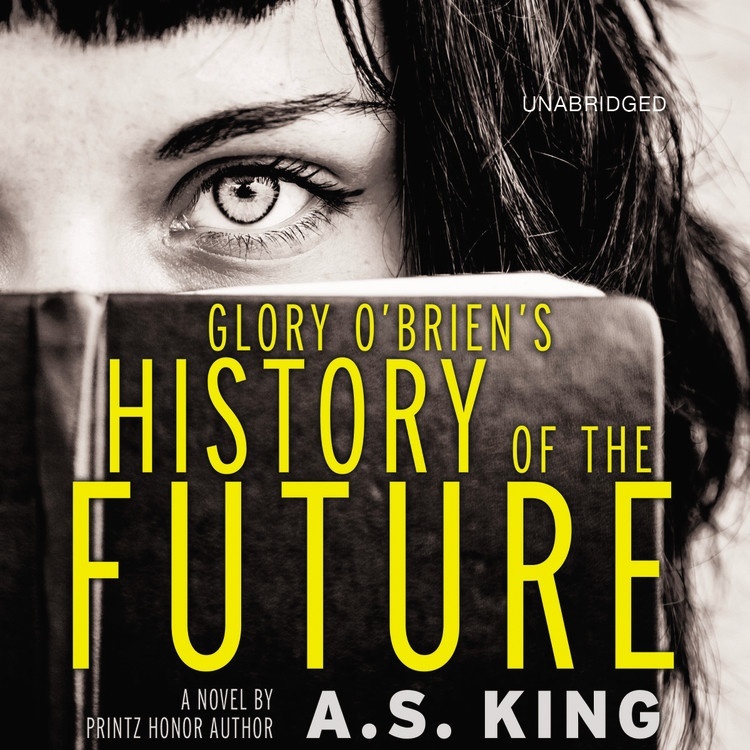 Glory O’Brien’s History of the Future by a.s. king, read by Christine Lakin. 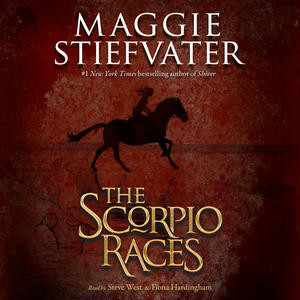 Hachette Audio, 2014. 7 hours, 5 minutes; digital download. 978-1-4789-5774-4. 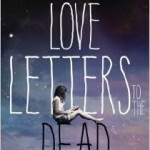 When Glory and her friend Ellie drink the remains of a desiccated bat, they find themselves able to see the future and the past, and Glory begins to reconsider her assumption that she’s destined to die young. Lakin’s nuanced narration explores Glory’s anger, grief, confusion, and hope. 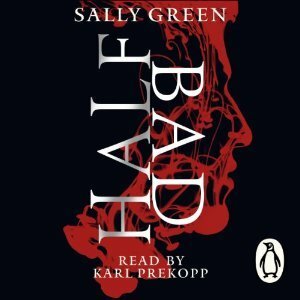 Half Bad by Sally Green, read by Carl Prekopp. Recorded Books, 2014. 8 hours, 30 minutes; 7 discs. 978-1-4906-1427-4. 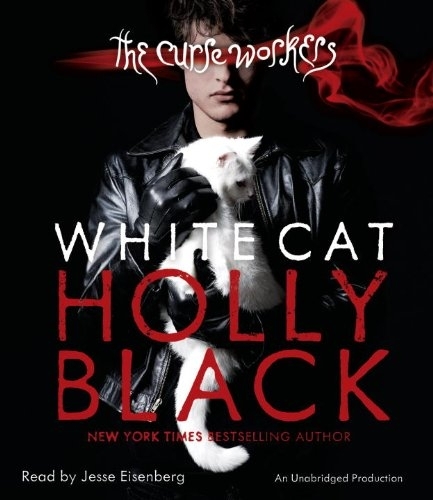 Born an illegitimate son of a white witch mother and a black witch father, no one is sure which side Nathan will join, but both want him. Through Prekopp’s emotive performance, listeners are drawn into Nathan’s horrible torture and physical and emotional pain. 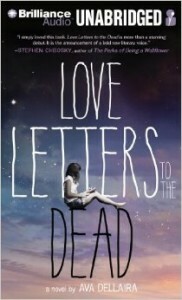 Love Letters to the Dead by Ava Dellaira, read by Julia Whelan. Brilliance Audio, 2014. 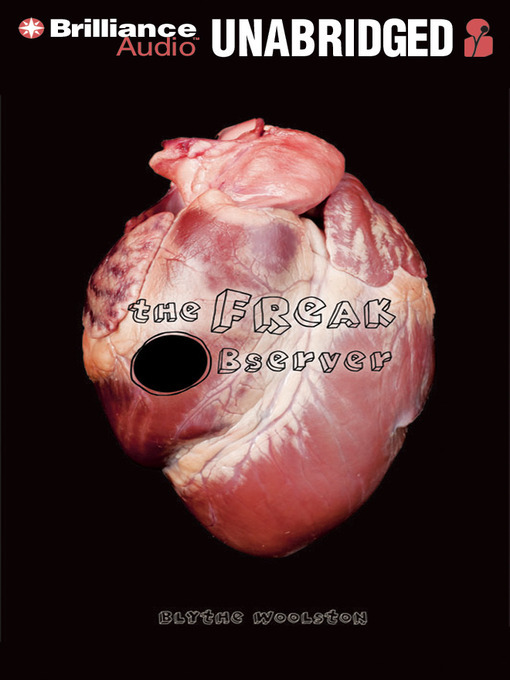 8 hours, 30 minutes; 1 MP3 disc. 978-1-4805-6838-9. 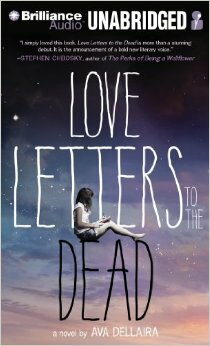 While she grieves her sister’s death during her first year of high school, Laurel writes letters to famous dead people ranging from Kurt Cobain to Amelia Earhart. Whelan’s tender characterization of Laurel and her friends brings authenticity to this contemporary story of friendship, love, and loss. 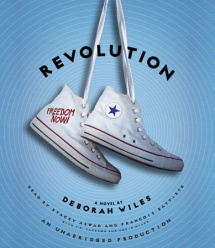 Revolution by Deborah Wiles, read by Stacey Aswad and Francois Battiste with J.D. Jackson and Robin Miles. Listening Library, 2014. 12 hours, 10 minutes; 10 discs. 978-0-553-39526-6. 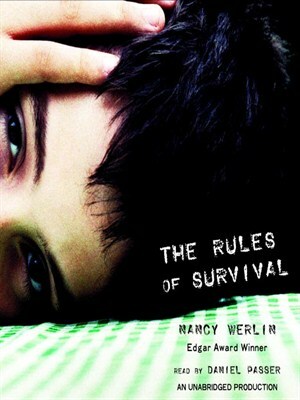 Twelve-year-old Sunny’s life changes forever when volunteers descend upon her Mississippi hometown in the summer of 1964, causing her to question her long-held beliefs and assumptions. A wide cast of narrators and accompanying effects create a powerful soundscape that will transport listeners to the Freedom Summer. 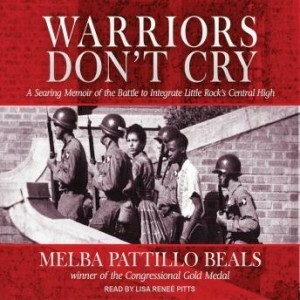 Warriors Don’t Cry by Melba Pattillo Beals, read by Lisa Renee Pitts: Both titles cover the struggle of African Americans fighting for equality in the late fifties and early sixties. 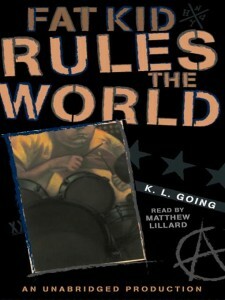 Though Revolution employs a technique of using a soundscape of original songs, speeches, and other readings to convey the high emotions of this period, Pitts portrays Beals’ first hand account with a strong and stirring voice. 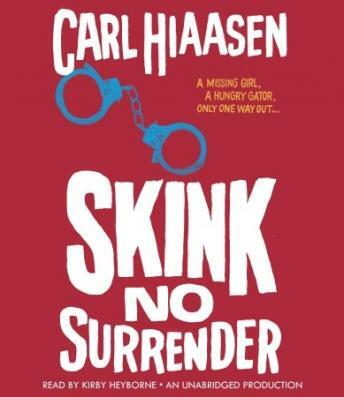 Skink–No Surrender by Carl Hiaasen, read by Kirby Heyborne. Listening Library, 2014. 7 hours, 50 minutes; 7 discs. 978-0-8041-6690-4. When his cousin Malley runs off with a stranger, Richard and Skink, a one-eyed, eccentric ex-governor, must journey into the backwoods of Florida to save her. 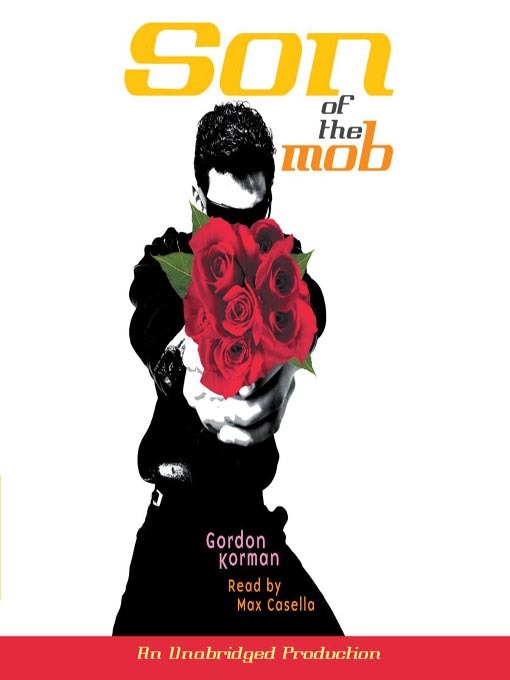 Heyborne narrates this audiobook flawlessly, coupling a wide range of character voices with an appropriate amount of intensity and humor. William Shakespeare’s Star Wars Collection by Ian Doescher, read by Danny Davis, Jonathan Davis, Ian Doescher, Jeff Gurner, January LaVoy, and Marc Thompson. Random House Audio, 2014. 10 hours, 30 minutes; 15 discs. 978-0-553-54640-8. 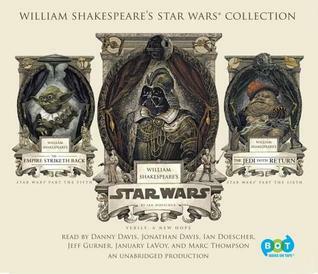 Join Luke, Leia, Han Solo, and more in this rich and unforgettable audio adventure, an adaptation of George Lucas’ Star Wars trilogy that is told entirely in Shakespearean verse. This full-cast production will surprise and delight listeners with authentic music and sound effects, as well as passion and pathos aplenty. The Watch That Ends the Night by Allan Wolf, read by Michael Page, Phil Gigante, Christopher Lane, Laural Merlington, and Angela Dawe: It’s definitely hard to find something that compares to Williams Shakespeare’s Star Wars Collection, but The Watch That Ends the Night is a great pick for listeners who are looking for another fantastic full cast production that also employs sound effects to uplift the story. Over the river and through the wood to Grandmother’s house we go!